LIVE OFF THE GRID IN LUXURY! You may use solar for power, a well for water and propane for gas service. This property is located on hillsides with commanding views of the San Timoteo Canyon orchards and developments. 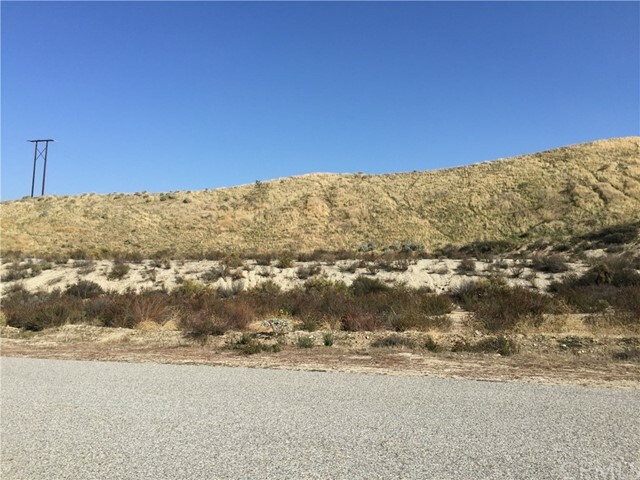 This 21.27 acre lot adjoins two other 20 acre parcels which can be purchased together or separately. The APN numbers are 0294-101-29, 0294-101-30, 0294-101-31. 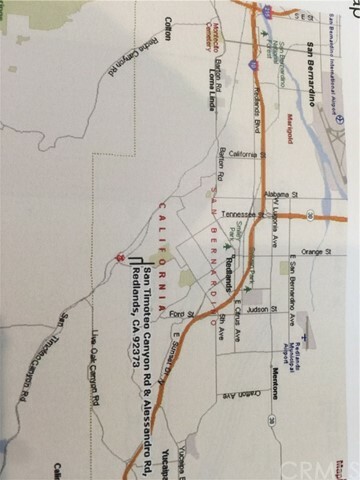 The property is accessed by San Timoteo Canyon Road driving east, then right onto Smiley Boulevard in South Redlands. 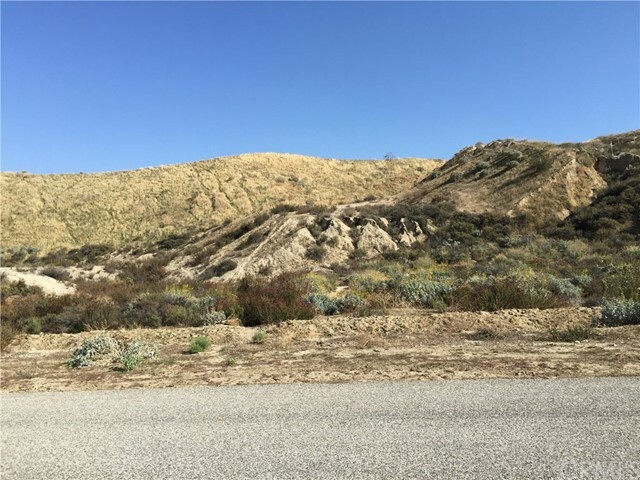 The highest and best use for the land is for development of estate and equestrian style single family residences, and each parcel may be split into 5 acre lots. 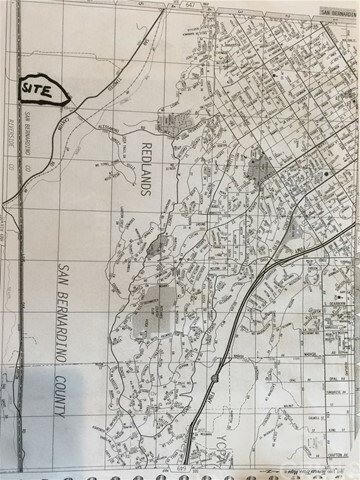 The current zoning is A-1 (agricultural---see City of Redlands zoning for information). 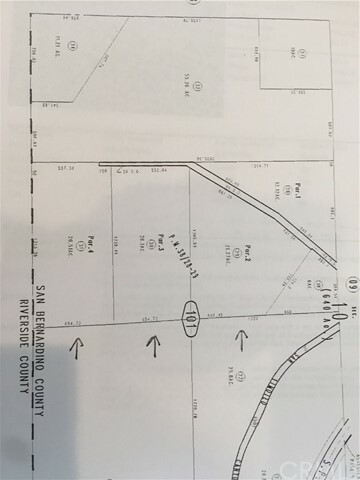 On the attached map, lot 29 is noted as parcel 2, lot 30 is parcel 3 and lot 31 is parcel 4. To build you will need to add a septic tank, drill a water well and bring electricity to the lot. When an offer is accepted on the lot the seller will pay for a survey. Listing Courtesy of MARY BETH COCHRAN, UNIVERSITY REALTY INC.